The disruptive passenger was met by police once the Sunday morning flight landed in Porto and two friends travelling with him also left the plane. 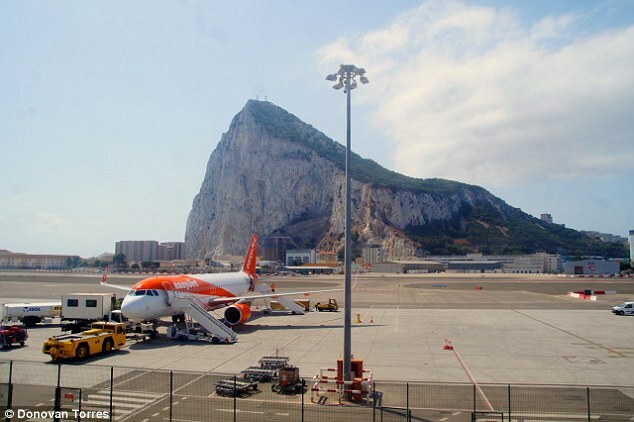 After refueling, the plane continued to Gibraltar and arrived around an hour and a half behind schedule. 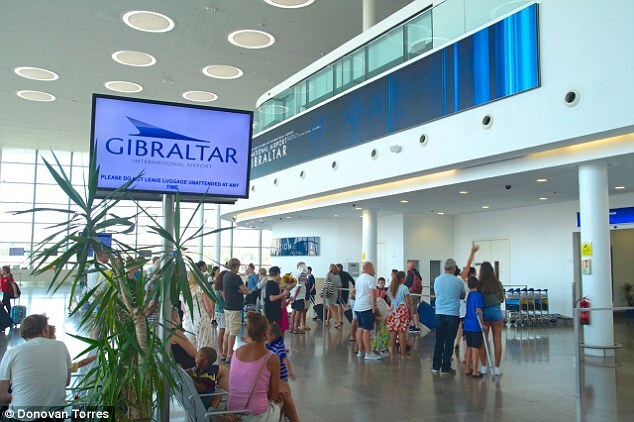 An outgoing Gibraltar to Manchester flight was also delayed by around two hours due to the commotion. They praised EasyJet's crew for how well they handled the difficult situation. 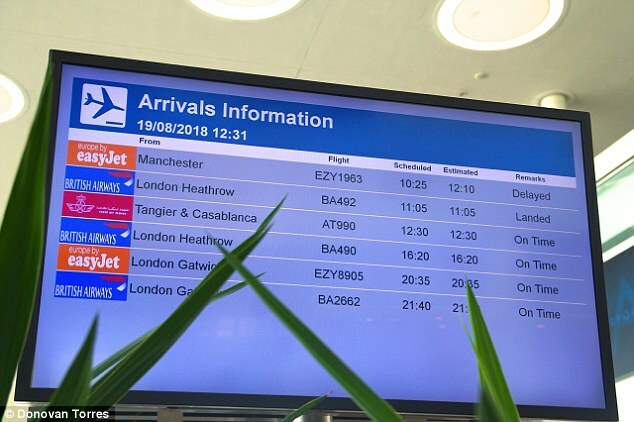 A spokesman for EasyJet said: 'easyJet can confirm that flight EZY1963 from Manchester to Gibraltar diverted to Porto on 19 August due to a passenger onboard behaving disruptively. 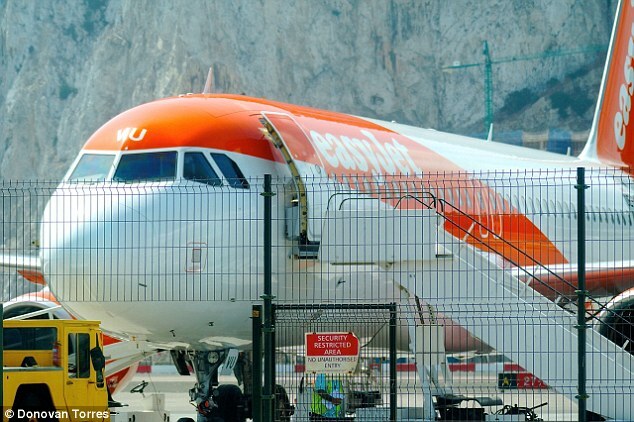 'The safety and welfare of our passengers and crew is easyJet's highest priority. 'easyJet's crew are trained to assess and evaluate all incidents. Whilst such incidents are rare, we take them very seriously do not tolerate abusive or threatening behaviour onboard and always push for prosecution. 'Police met the aircraft on landing and escorted the passenger off the aircraft. Two customers accompanying the passenger also chose to disembark.